Advanced Isolate + contains 100% pure whey protein isolate with added leucine. This low carbohydrate and low fat protein shake contains 5g of leucine and 9g of branched chain amino acids (BCAAs) to stimulate and support the growth of lean muscle mass to maximise training gains. Each serving contains 32g of protein with only 2.7g of carbohydrate and 0.9g of fat. Add 40g (4 scoops) of Advanced Isolate + to 250ml of water in a shaker. Consume post training or between meals to boost protein intake. Shake well ensuring the lid is firmly closed. Whey protein isolate has one of the highest-known protein digestion rates, and has a high BCAA content. BCAAs make up 35% of lean muscle mass; therefore they are an essential element to include in your diet when building lean muscle is the training focus. Additional leucine has been included as it is an amino acid which serves not only as a building block for new muscle protein, but also increases the rate of muscle protein synthesis (muscle rebuild). For nutritional information about the individual flavours please contact customer service. Example below is for Chocolate Orange flavour. Whey Protein Isolate (Milk), L-Leucine, Thickener (Xanthan Gum), Natural Flavouring, Emulsifier (Soy Lecithin), Colour (Beetroot Red), Sweetener (Sucralose). What is the difference between this and SiS Whey Protein? 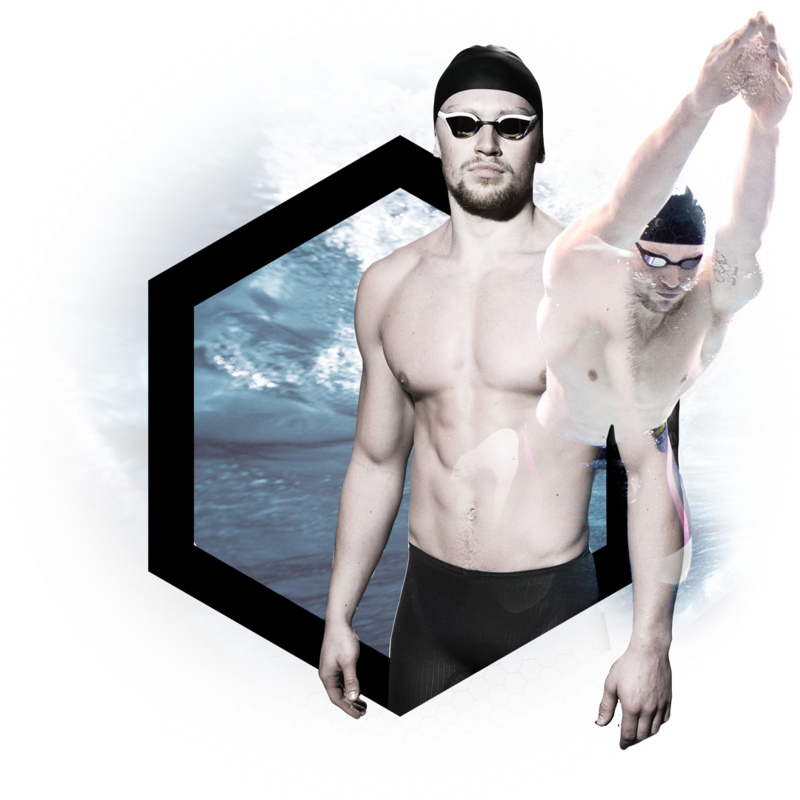 SiS Advanced Isolate+ has one of the highest known digestion rates and a higher BCAA content. The addition of 9g of BCAA's and 5g leucine help stimulate and support the growth of lean muscle mass. SiS Advanced Isolate+ is more purified, providing a higher protein content (31g) and lower levels of carbohydrate and fat. 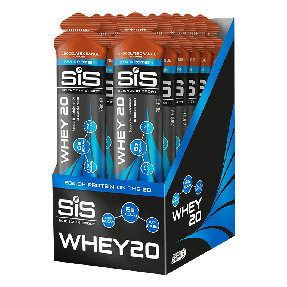 When should I have this versus SiS Whey Protein and SiS REGO Rapid Recovery? SiS Advanced Isolate+ can be consumed with or between meals to hit the recommended protein intake of 20-15g every 3-4 hours. Consume immediately post exercise, particularly after strength and conditioning sessions. This is ideal for individuals looking for minimal carbohydrate and fat intake, while maintaining and building lean muscle mass. Why is it more expensive than SiS Whey Protein? Whey protein isolate is digested and absorbed quicker than whey concentrate. 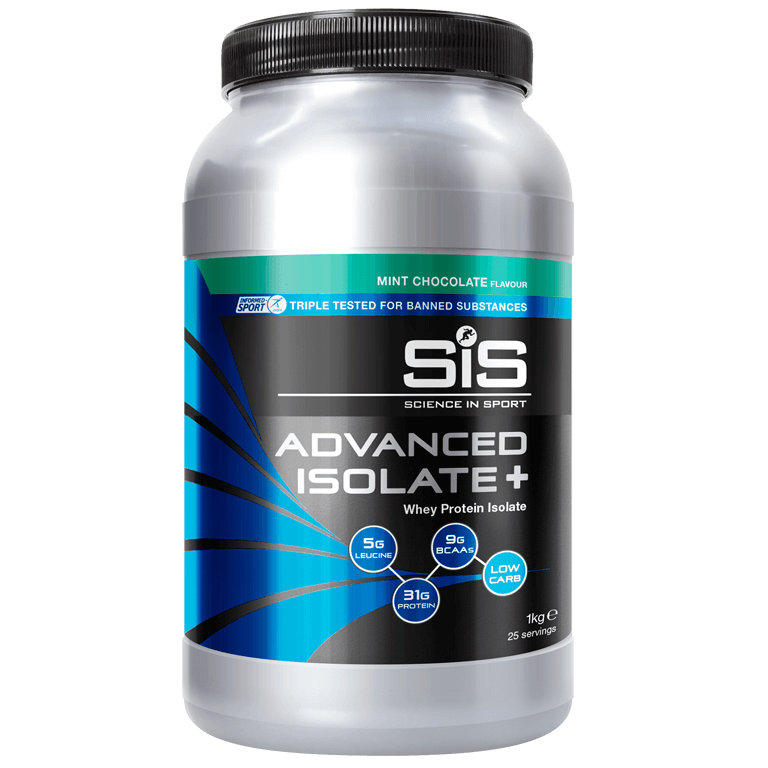 SiS Advanced Isolate+ is a purified version of whey concentrate with additional leucine, which increases protein content with minimal carbohydrate and fat. How many scoops per serving? Add approximately 4 scoops to 250ml of water and mix well. SiS Advanced Isolate+ contains 33g of protein per serving. Great taste and mix. Added it to my morning cereal and is an absolute game changer. As a vegan I’m always looking for easy good quality protein an this does the job. Love this flavour, great for daily maintenance. excelente producto, satisface mis expectativas para lograr mis metas en el fitness. Not keen on the gelatine texture, but flavour is ok ! Great product! Tastes good, mixes well! Fantastic product, great taste too. Great product if looking for high protein powder. Taste is GREAT!!! Good price for money!